Which the right one do you prefer? 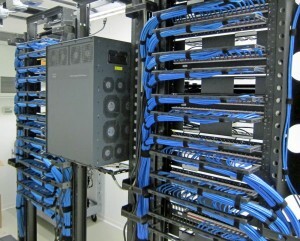 Let UNCS cabling systems providing the right stuff for you. We provide both fiber optics and copper include UTP for all of communication, security in all of area of your desire.